Match three or more tiles of the same color to unlock letters and solve the phrase! Solve hundreds of phrases from 12 distinct categories, each with its own unique map to explore. 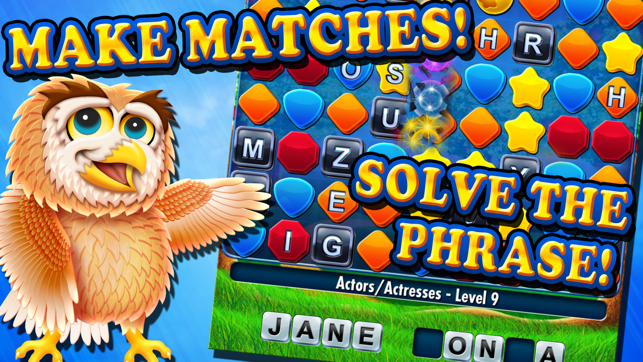 If you enjoy match-three puzzle games and word games, you'll love this new, exciting blend of both! 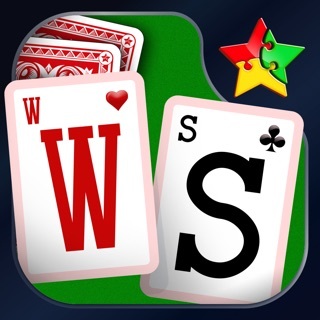 Match Phrase is completely free to play but some optional in-game items will require payment. You may disable in-app purchasing using your device settings. Create bombs by matching four or five tiles of the same color then detonate them by matching with other tiles! 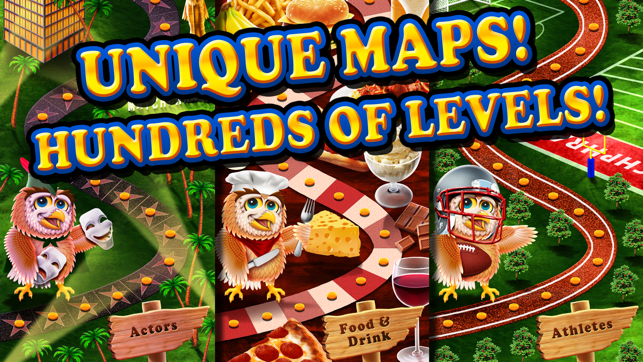 Earn powerful, free boosters within every level to assist you in unlocking the correct letters. 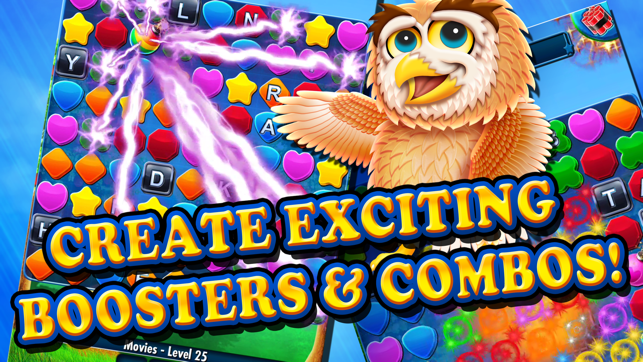 Experience colorful graphics and thrilling visual effects and animations! We start you off with enough coins to unlock the category of your choice! You decide where to start your journey. Earn free coins in every level that you can use to unlock future categories and add additional boosters. 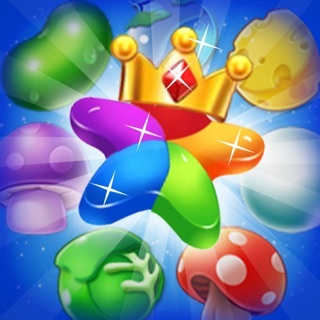 Earn free coins every day by playing the Daily Challenge and solve phrases from all twelve categories! Our interactive tutorials make getting started a breeze! Wally the Owl shows you everything you'll need to know to become a Match Phrase master! NOTE: If you find any bugs please report them so we can make our app better. If you report a bug you will get some free coins, and if it is a bug we didn't already know about you will get even more free coins. This app continues to call me back. It's a fun, challenging game that you can play for 5 minutes or 5 hours... Try it! Love this game!!! Can't stop playing it. Super addictive!! !